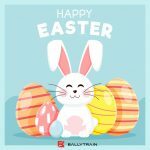 Ballytrain Plant & Commercials Sales is an Irish owned, family run business. We have a hand’s on approach and depth in knowledge in the Quarry & Construction Industries since first being established back in 1978. 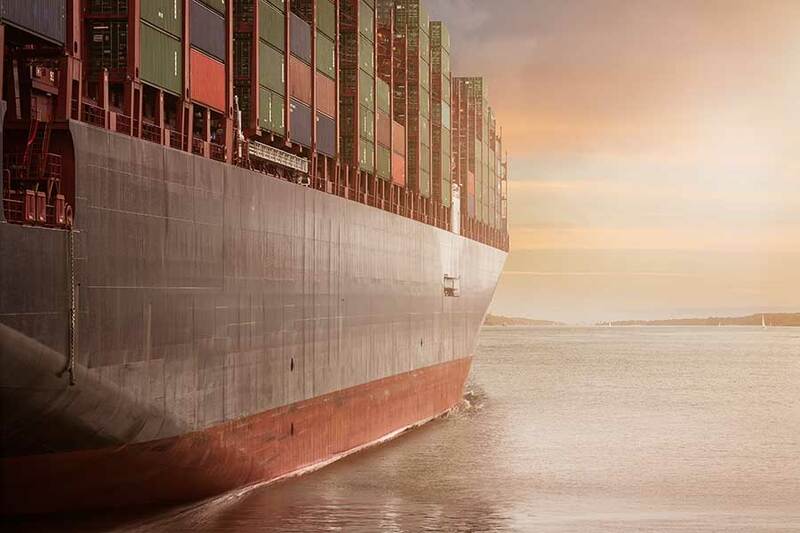 Not only do we specialise in importing and exporting Crushers, Screeners, Excavators, Wheel loaders, Telehandlers & much more globally on a daily basis. 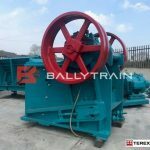 We also have our own personal experience in the Quarry Business which gives us an excellent understanding in this field of Machinery. EST: 1978 Paddy Connolly (President) of Ballytrain starts up his own first business at the tender age of 18 in forming a Sand & Gravel / Quarry Products Company selling quarry materials and machinery, he later on branches into the Transport sector for many years but returning to his first love of Quarrying and over the years to follow he continued that passion with the purchasing of several plots of land opening and selling many small quarries in the Republic of Ireland. Along with running these business, For 14 years (1991-2005) Paddy and family where involved in the hospitality sector with the purchase of a Hotel and also a country pub in his hometown of BALLYTRAIN where the famous Company name and his ancestors originates from! 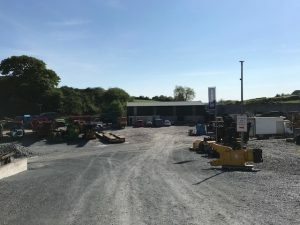 To this day Paddy is still extremely optimistic and highly motivated in overseeing the operations of both Monaghan and Scotshouse Quarries trading in his native County Monaghan. 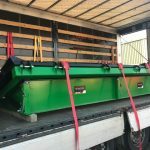 He also continues driving on with the Plant sales business with Ballytrain Plant trading strongly both in the Republic of Ireland and Northern Ireland. 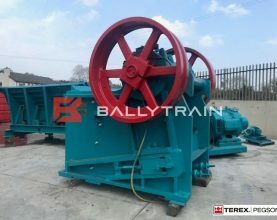 With their growing domestic and overseas sales of all types of Quarry related equipment and the newly formed brand ROCO. 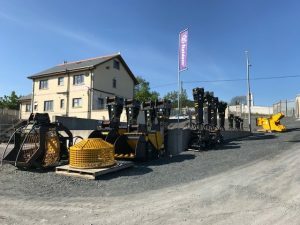 All operations are family run with the help of his wife Pauline and four Sons Paráic, Shane, Darragh & Ryan who all work in the businesses together to this present day. 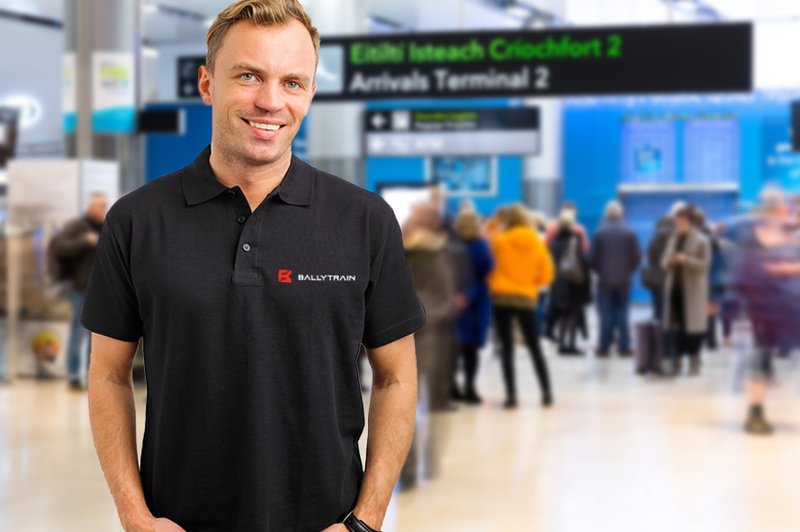 2001 Ballytrain Plant and Commercial Sales is officially formed, previously trading as Paddy Connolly dating back to 1978. 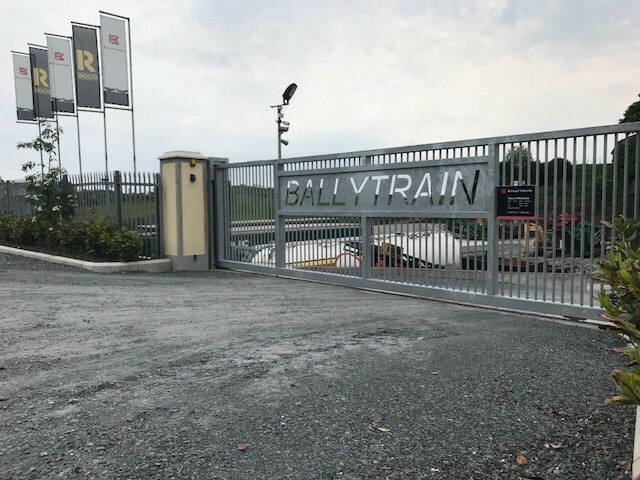 2002 Purchase and development of Land in Co.Armagh Northern Ireland – later used by Ballytrain Plant NI. 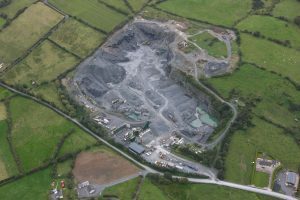 2006 Purchase of Land in Scotshouse Co.Monaghan - opening and forming Scotshouse Quarries. 2008 Formation of Ballytrain Plant NI. 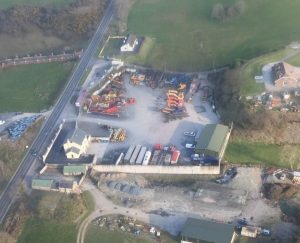 2009 Extension to Ballytrain NI yard by extra land purchase and building of new offices and stores. 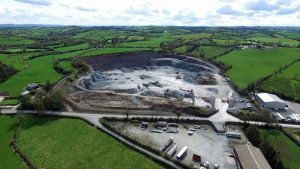 2012 Purchase of quarry in Monaghan and Forming Monaghan Quarries. 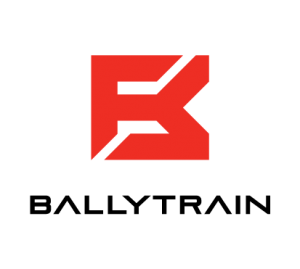 2017 Launch of new company branding including New Logo, Paperwork and Letterheads. 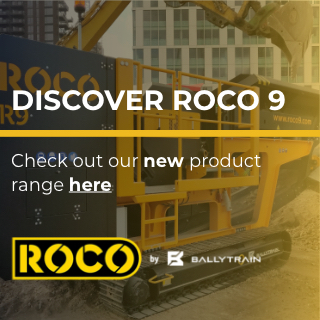 2018 Formation of our new brand ROCO by Ballytrain and the releasing of our new products, the ROCO R9 mobile jaw crusher and the ROCO T80 mobile stacker.